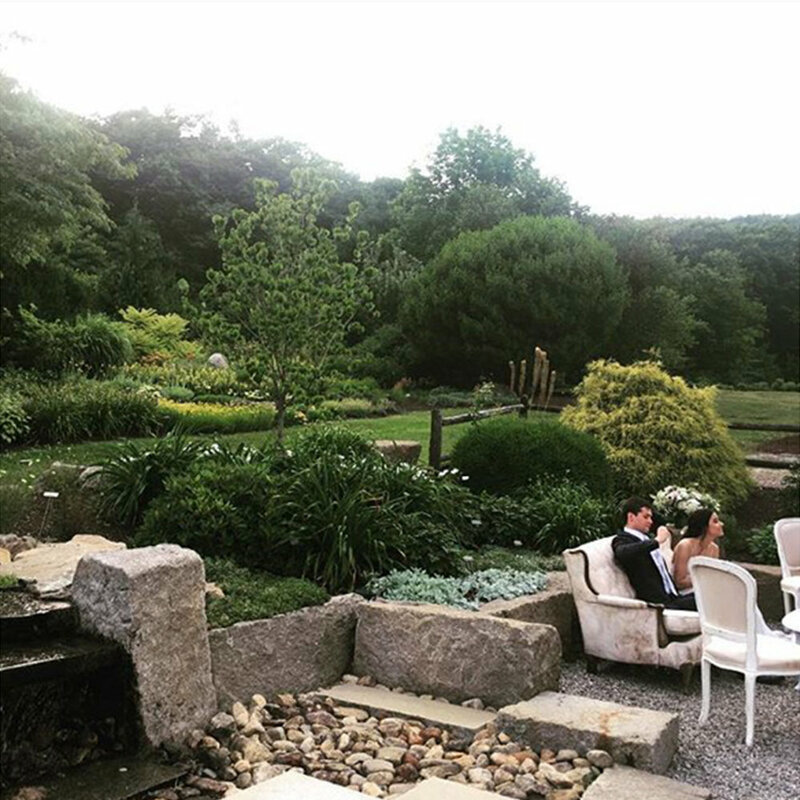 Welcome to New Hampshire’s Most Beautiful Garden Wedding and Outdoor Event Venue! Tucked away just outside Manchester, NH in the quaint, New England village of Goffstown, you’ll find The Gardens at Uncanoonuc Mountain. 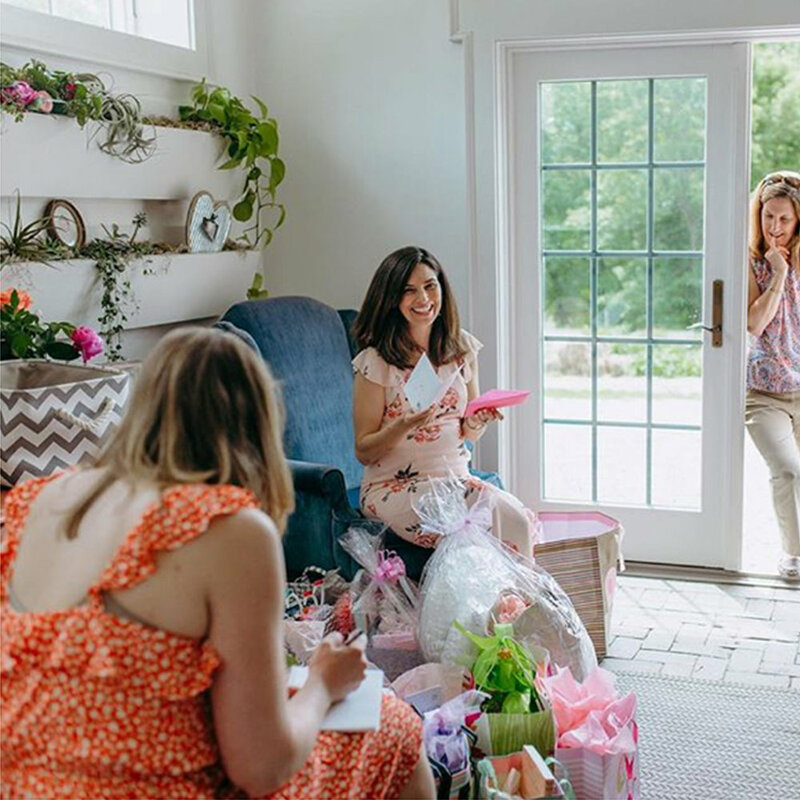 We are nestled halfway up the southern slope of North Uncanoonuc Mountain; and with the most spectacular grounds in the area, the gardens are the perfect backdrop for your wedding, bridal shower, baby shower, family reunion, personal celebration, company or nonprofit event. Events are offered mid-May through mid-October. Contact us year ‘round for availability and pricing. Come explore what’s waiting for you and your guests…. We can't wait to see your day.